Updated Ground Floor Condo w/ Handicap access. 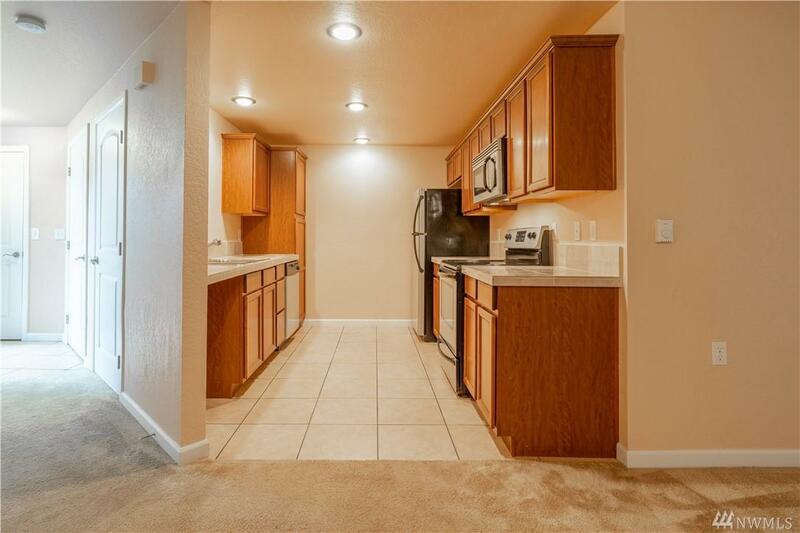 Recently remodeled; paint, carpet, ceiling fans, doors & moldings. Updated kitchen with Granite, SS appliances and elegant cabinets. 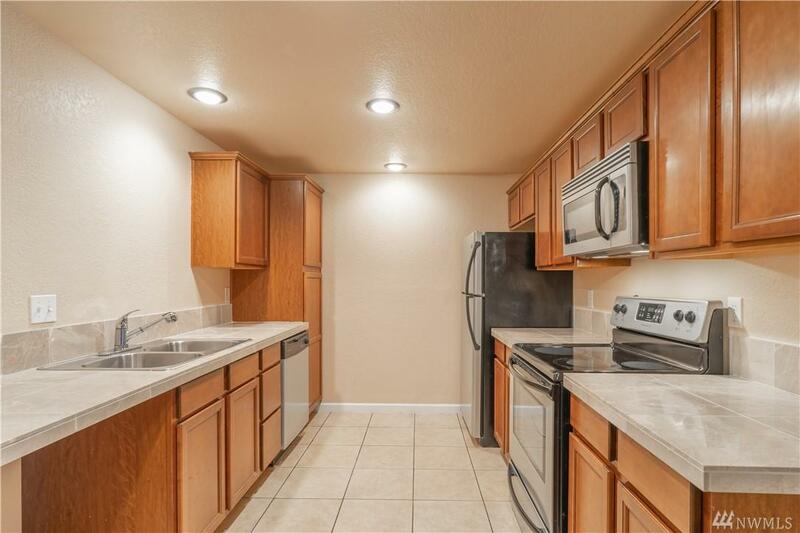 Both Master Bedrooms have updated full baths with tile floor, counters & bath surround. Large front/great room with adjacent slider to covered patio & grassy area. Well managed Gated Community w/ assigned carport & guest parking. All appliances included. 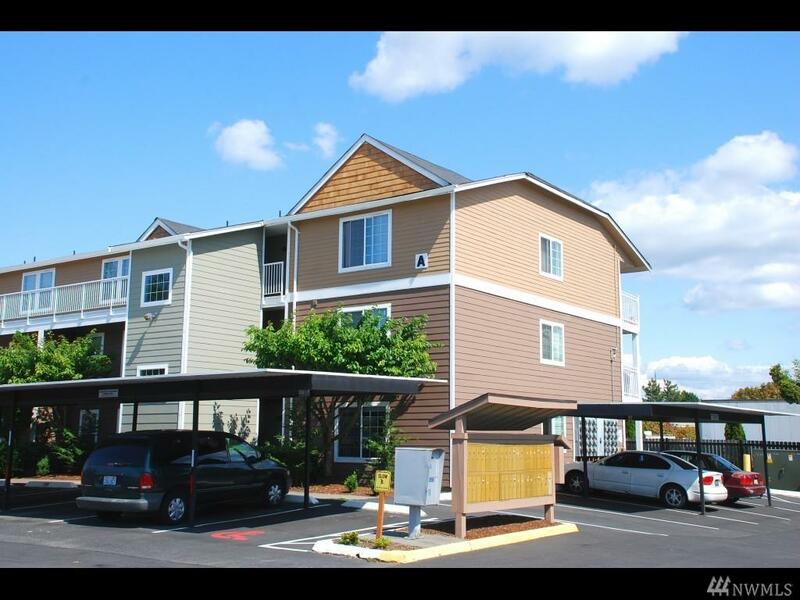 Convenient location close to Boeing, shopping and schools.